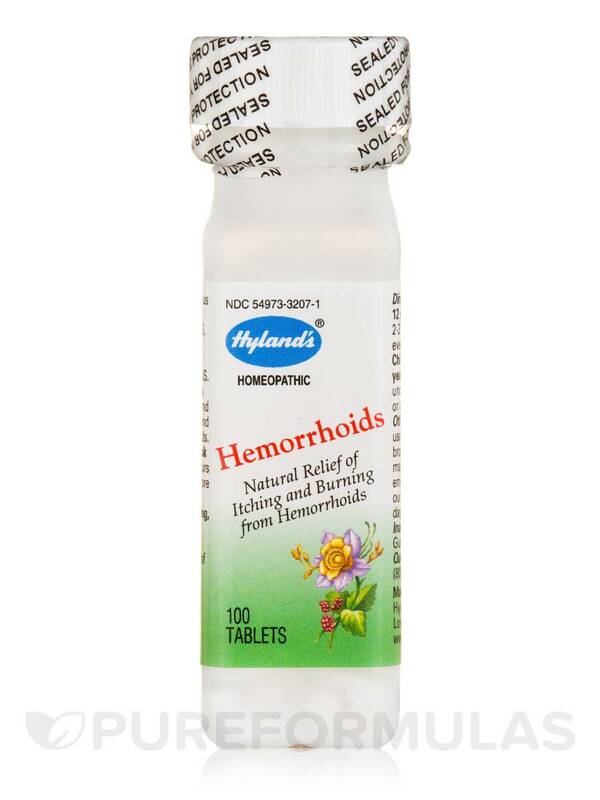 Hemorrhoids by Hylands was not exactly what I expected because I didn't read the description well. 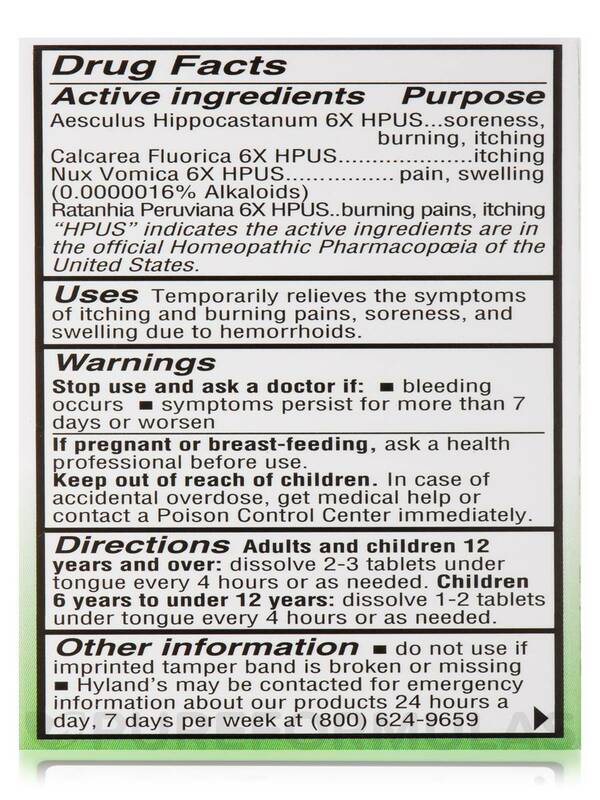 But it does do what it says it does, relieve itching and burning caused by hemorrhoids. 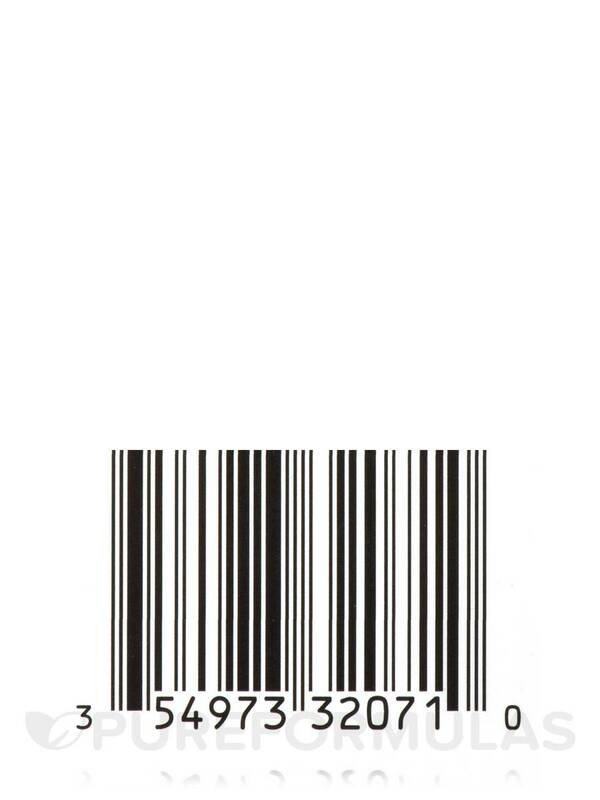 I would order it again if this problem occurs again. 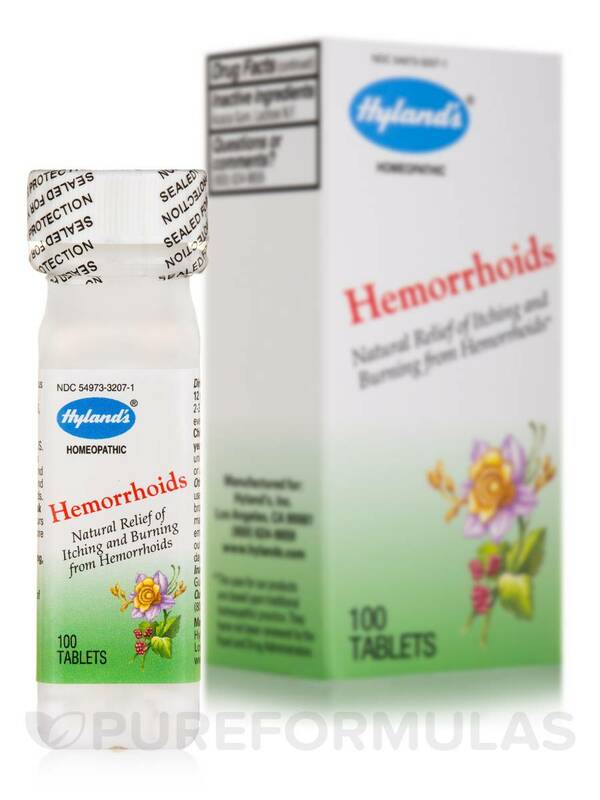 Hemorrhoids by Hyland's does not seem to be working for me. I took it along with Avenoc Ointment. 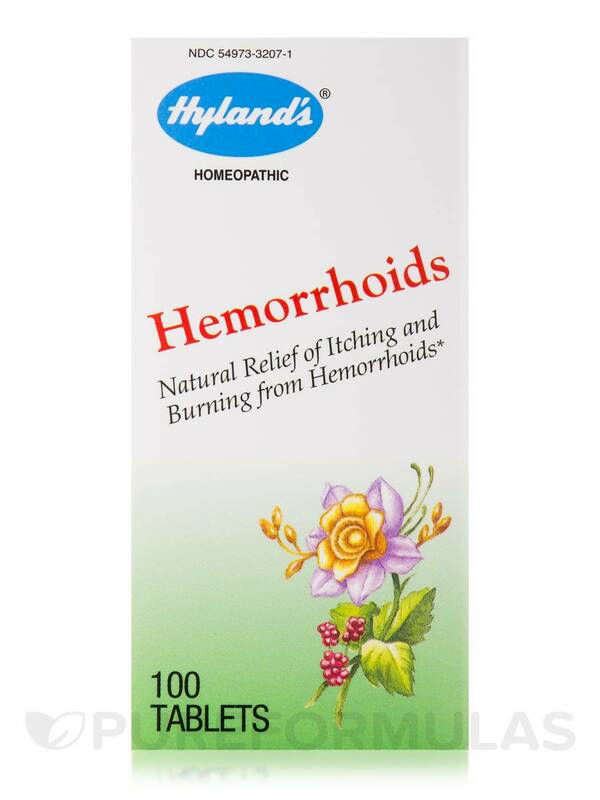 Natural Relief of Itching and Burning from Hemorrhoids! 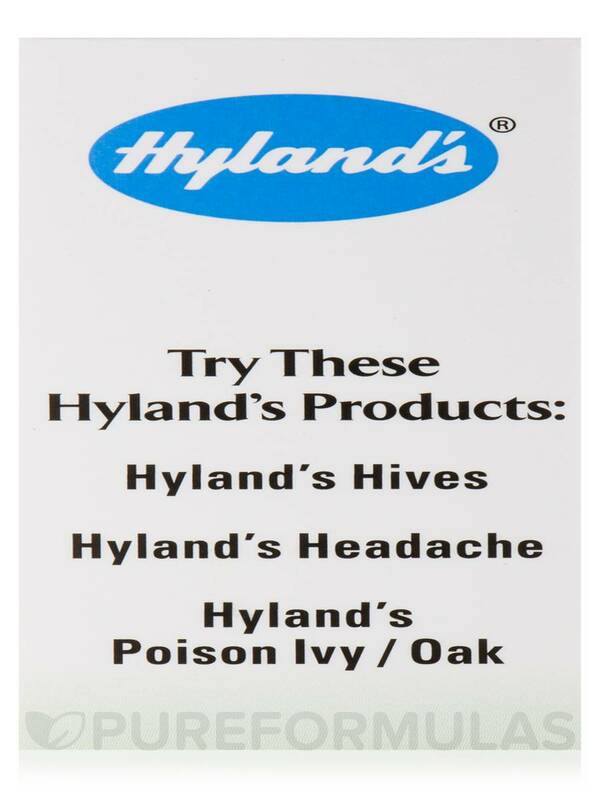 Temporarily relieves the symptoms of itching and burning pains‚ soreness‚ and swelling due to hemorrhoids. Aesculus Hippocastanum 6X HPUS / Soreness‚ burning‚ itching. 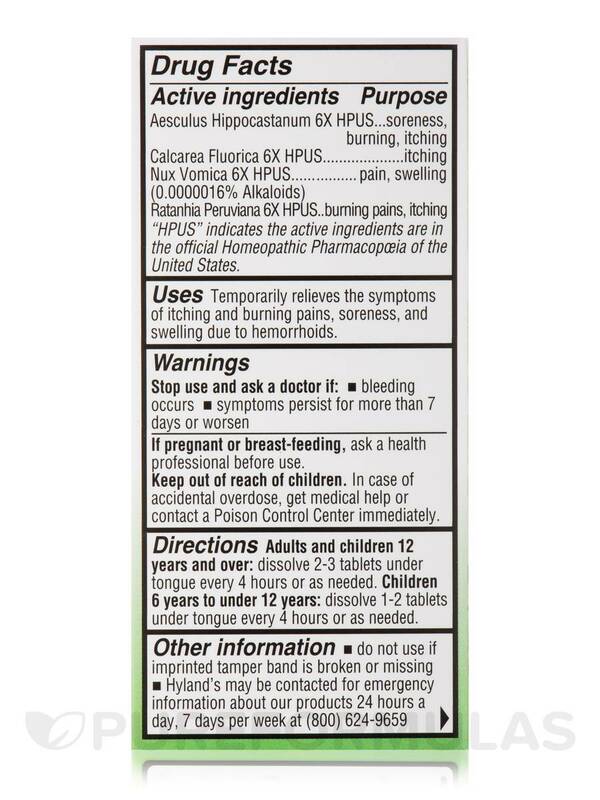 Calcarea Fluorica 6X HPUS / Itching. Nux Vomica 6X HPUS / Pain‚ swelling. Ratanhia Peruviana 6X HPUS / Burning pains‚ itching. 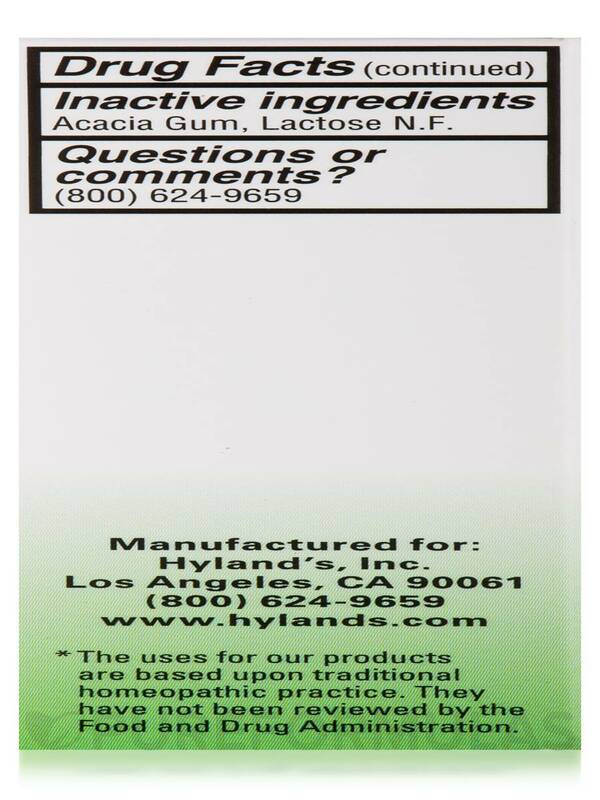 Children 6 years to under 12 years: Dissolve 1-2 tablets under tongue every 4 hours or as needed. Stop use and ask a doctor if bleeding occurs‚ symptoms persist for more than 7 days or worsen. 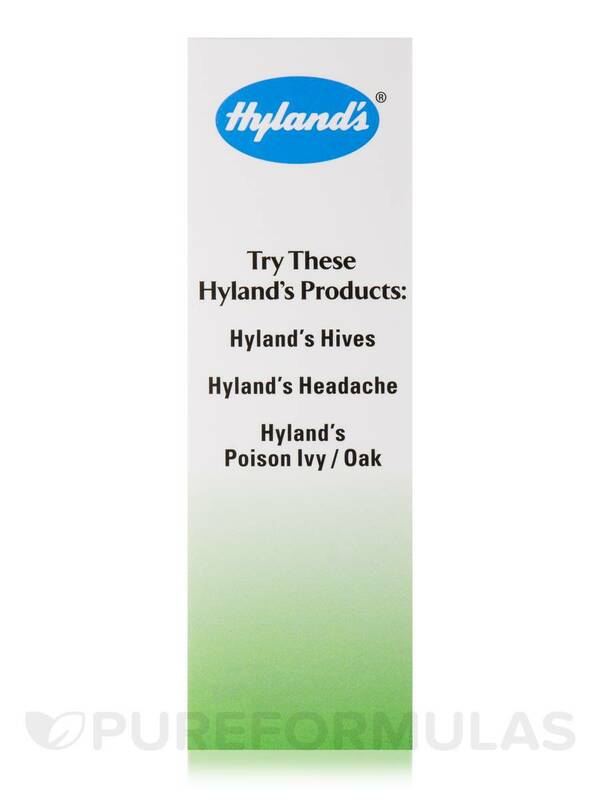 I have tried Hemorrhoids by Hyland's but in conjunction with topical ointment so I don't really know which one helped. 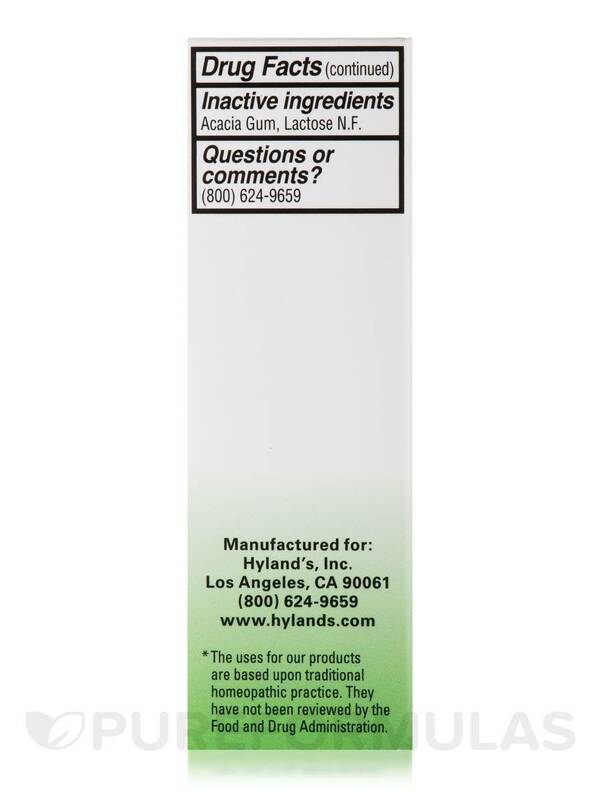 It is natural and it dissolves quickly.